MYRTLE BEACH, SC (WMBF) - The Myrtle Beach Fire Department is getting a new ladder truck in 2015. 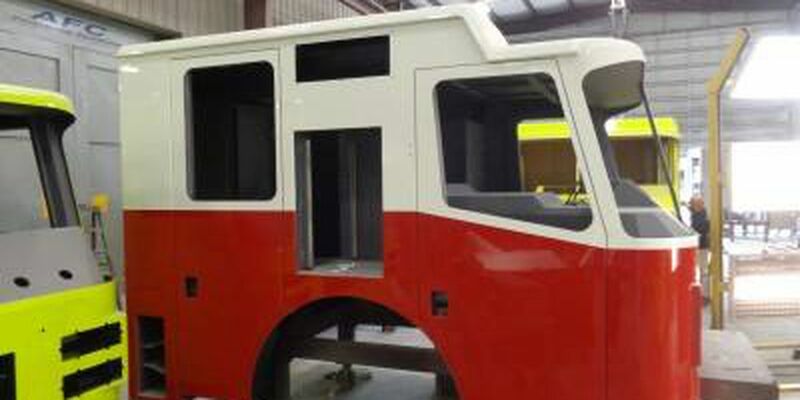 Construction on the new 107 foot truck started last week in Holden, LA at the Ferrara Fire Apparatus and is expected to arrive sometime in June 2015. Assistant Chief Mike Norket with the Myrtle Beach Fire Department said that the truck will take up to six months to build and cost about $920,000. It will go in to station five replacing a 2002 ladder truck. Five additional pumpers will come in about the same time to replace the other outdated pumpers. Chief Norket said the replaced pumpers will be sold.